April showers bring may flowers… After a frigid Chicago winter, the weather has begun to finally shift and my life continues to be hectic after getting married last month. In terms of film watching, winter was an opportunity to continue to catch up with the best-received films from 2018 and start to give a look at the 2019 crop. In anticipation of the ceremony for the Academy Awards, I thought it would be as good a time as any to share my impressions on the 2018 crop of movie making. The thoughts I am about to share are an ever-shifting compendium that may look different in a week, a month, or a year from now. The year that is about to end was a year of change. On January the 1st, I found myself in a strange town, emotionally hurt and surrounded by people I did not want to be surrounded by. It was the least auspicious beginning to a year that I can remember. Fortunately, life has a way of sneaking up on you, for good and bad, and less than two months later I welcomed a new person in my life that has made me rediscover love, and regain the hope that happiness is not only attainable, but that it has always been within my reach should I dare to make some changes. In anticipation to the 89th Academy Awards, I have decided, unlike years prior, to post a list of my favorite films released in 2016. As it were, this is an ever-changing list which will shift and evolve as years pass, as both my tastes and my impressions on filmmaking continue to change. This is also, I presume, an incomplete list missing some highly praised bits of cinema like: The Hunt for the Wilderpeople, Toni Erdmann, The Salesman, 20th Century Women, Paterson, Elle, Fences, Lion, and some others. With that in mind, I’m satisfied with the collection of more than 60 films I did manage to watch that were released in the US in 2016. The list of “favorites” adds up to 15 films, which represents the amount of movies that I gave at least a 4 out of 5 rating. 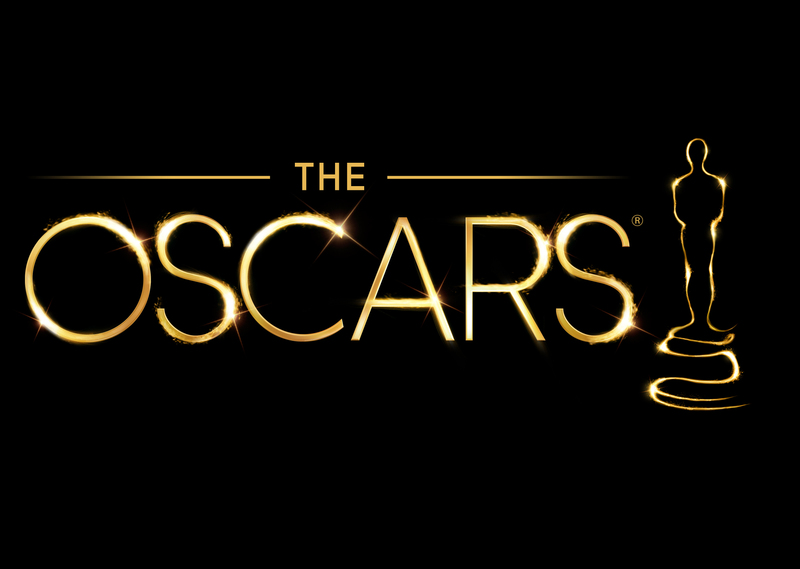 At the end of the post I will also offer some thoughts on the top categories for the Oscars, regarding who should win and who will likely be taking an statuette back home. January is a month of cold weather, new year resolutions and catching up with films released in the latter part of the bygone year. It is also the month of the much-anticipated Academy Awards nominations, and a sleuth of other award shows where Hollywood practices a yearly ritual of congratulating itself. January was a good and productive month in every respect for me. In terms of film, I managed to watch a total of 14 (more than my usual of 10 or 11) with a very high average score of 3.61 out of 5. January was also the first time in about two years that I felt compelled to give a film a perfect score (La La Land), while a couple of others received 4 out 5. This month came my discovery of SyFy’s series “The Expanse“, which is easily the best first season to a science fiction show since Battlestar Galactica. Without further ado, below is the compendium of short reviews for films in the order in which they were watched. At the bottom you will find my impressions on The Expanse. There is something mystical about the Academy Awards. Even when actors and directors and cinematographers try to deny it, the Oscar remains Hollywood’s grandest and most cherished prize. Despite the glaring omissions that plague the list of winners and nominations every year, The Academy gets it right sometimes, which is more than many awards shows can say. It helps, of course, that the Academy is favored by a 87th year long history that when compared to the 72 years of the Golden Globes, or the 67 years of the Bafta, it makes the accolade all the more respectable and appreciated, if only for its accumulated wisdom over rivals.